A bankruptcy judge in New York has brought the Sears saga to an end, ruling that chairman and former CEO Eddie Lampert’s bid to keep the retailer alive -- accepted by the company on January 17 -- is approved. Lampert’s offer of $5.2 billion for 425 stores was seen as a way to keep Sears in business while saving at least 45,000 jobs. But the deal quickly faced a legal challenge from the company’s unsecured creditors -- including manufacturers that had provided inventory and landlords who were owed back rent. These creditors told Judge Robert Drain that they would benefit more if the bankrupt company was forced to liquidate and its assets sold at auction. The hearing went on for several days and, at one point, entered the political realm when Sen. Elizabeth Warren (D-Mass.) voiced objections to Lampert taking control of the company. While Lampert promoted the job-preserving aspects of his buyout plan, Warren voiced skepticism that his rescue plan would be that beneficial for employees, accusing him of “slashing jobs” during his tenure as Sears CEO. 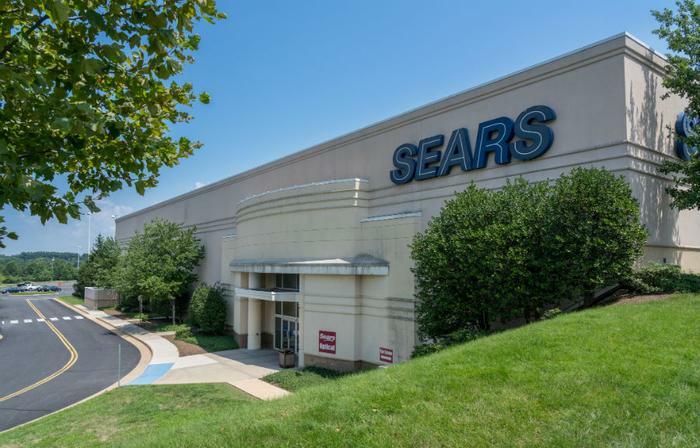 "If your offer is accepted and approved, Sears will remain open and tens of thousands of American workers will keep their jobs in the short term," Warren wrote in a letter to Lampert. "But I am concerned that under your leadership, Sears may continue to struggle and employees will continue to face uncertainty and anxiety over their future employment and ongoing risks to their benefits and economic security." Warren also called attention to the suit filed by unsecured creditors to block the sale to Lampert, noting that their 570-page motion alleged fraudulent activities by Lampert and his hedge fund during his tenure as chairman and CEO of Sears. The creditors got their day in court earlier this week, making one final appeal to the judge to not grant control of the retailer to Lampert and ESL Investments, his hedge fund. They argued that Lampert’s management of the company is one reason it is bankrupt. In a filing last week, Lampert accused Sears’ unsecured creditors of engaging in efforts intended to “poison the well” against ESL with "page after page of its pleadings with smears and false narratives that are completely irrelevant" to his potential Sears’ takeover. In the end, Judge Drain sided with Lampert, whose firm will take control of Sears’ remaining stores and assets.